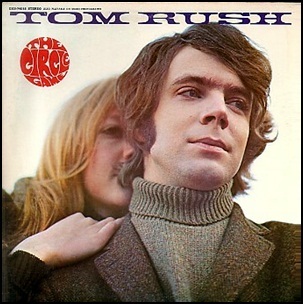 In December 1968, “Elektra” label released “The Circle Game”, the sixth Tom Rush album. It was recorded in 1968, and was produced by Arthur Gorson. Previous PostIn December 1967.Next PostIn December 1968.